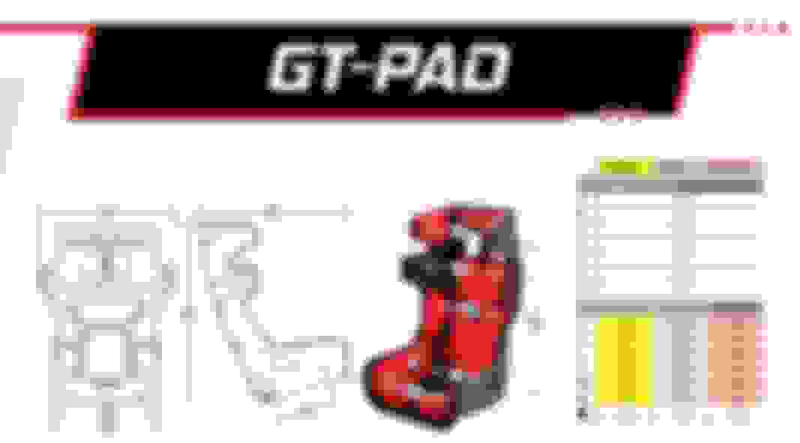 Anyone with experience with the Sabelt Tarus racing seat? I'm looking for a halo seat and came across this one. I looks to be about the same width as the Sparco Circuit and a little narrower than the Sparco Ergo. I’m connected with sabelt so I think I’m going to be getting this for my s2k soon. Would be curious to see if anyone has run one yet. I have been debating between these two seats but worry that the issue is going to be fitment in the car with the PAD seat. 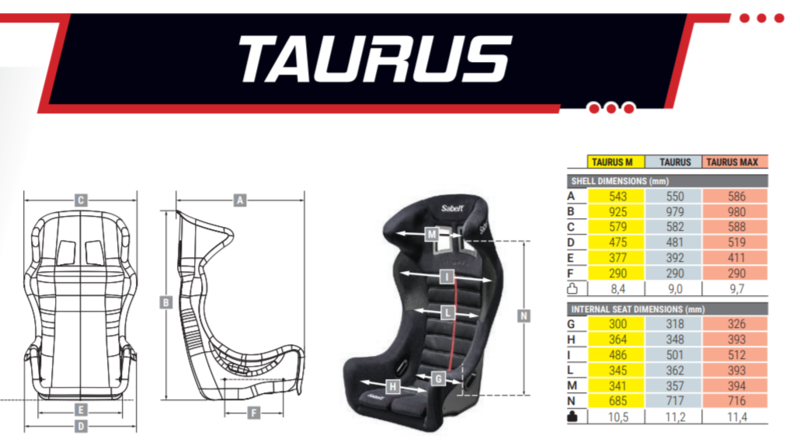 Seeing pictures of halo seats like the sparco or a Taurus already seems like it’s a squeeze. That is a problem on the S2000 and the Miata. 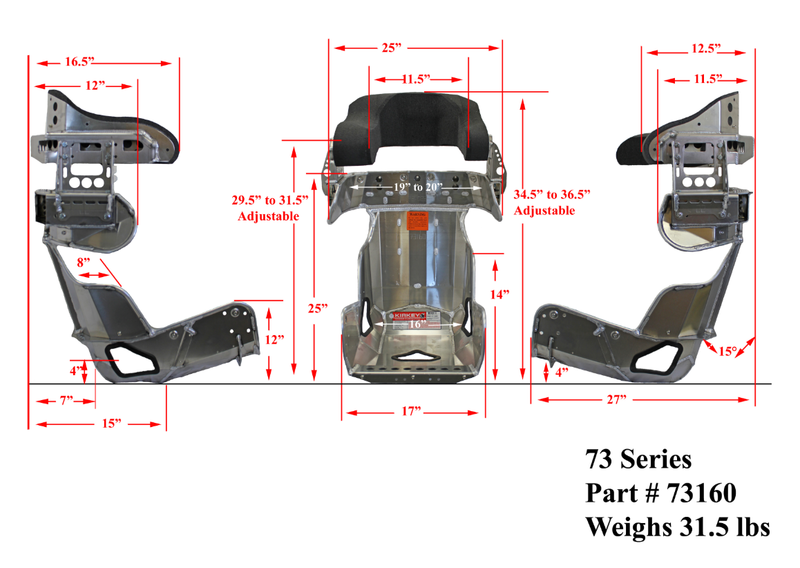 Since a containment seat is track-only, why not an aluminum racing seat? They are used in Spec Miata racing, are full containment, and can be custom made to fit the driver, and maybe the car. 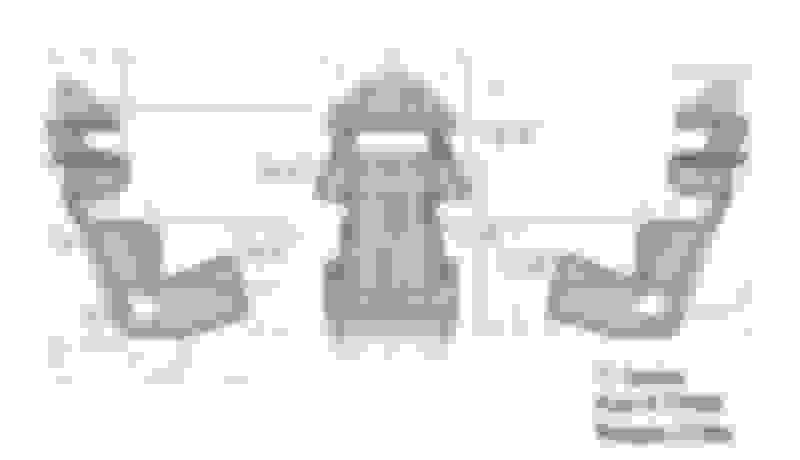 This is an example; it seems narrower on the bottom, but a bit wider at the shoulders. I think the shoulder area is the issue with all seats in this car Unfortunately. I think I’ll probably go with a Taurus. The Kirkey 71 is smaller...not quite as rigid in the shoulders and head as the 73. It is popular in Spec Miata. 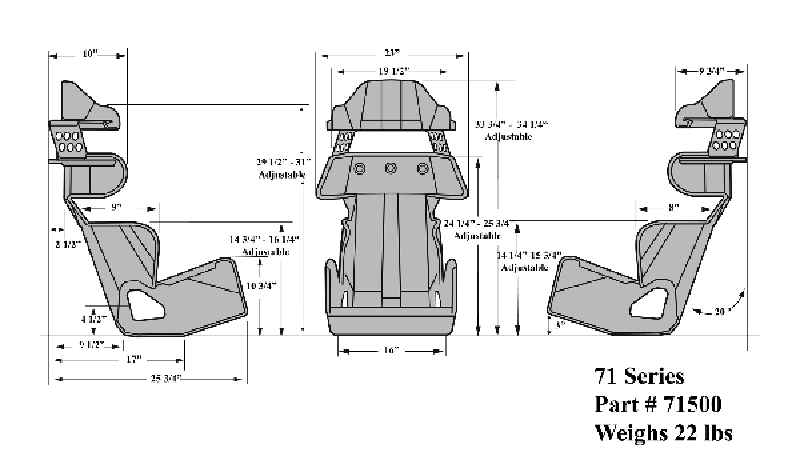 Note: I've been posting dimensions for the 16" seat; it also comes in a 14" and 15". I have no information on sabelt taurus seat however, I did run a Recaro Pro Racer SPG in my ap2 and I loved it. Basically fit like a Recaro Profi SPG with higher thigh bolsters and a slightly tighter shoulder. However, on my custom mugen-esque oem seat rails they were a bit too tall and rubbed on my OEM style hardtop and really close to the window (I have heard of other people having this issue on other rails). I just bought a Bride Gardis 3 and it feels just as good as the Pro Racer and according to research from the few others that have the seat, it fits perfect in the car. (the containment part is a bit tighter and more angled in than the pro racer) But, I do have to say Recaro quality is better but cant complain. Do you have the interior in you AP2?